Our business was founded on temperature-controlled shipping. 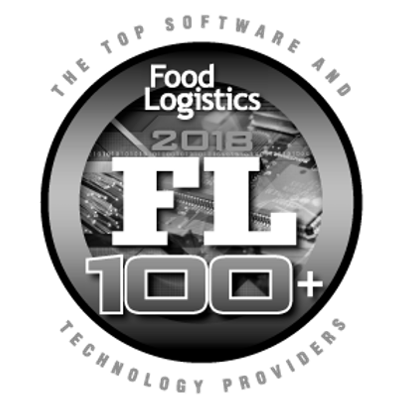 Over the years, our customer portfolio has developed into a wide-ranging mix of food and beverage customers, from small regional manufacturers all the way up to multi-national Fortune 500 companies. 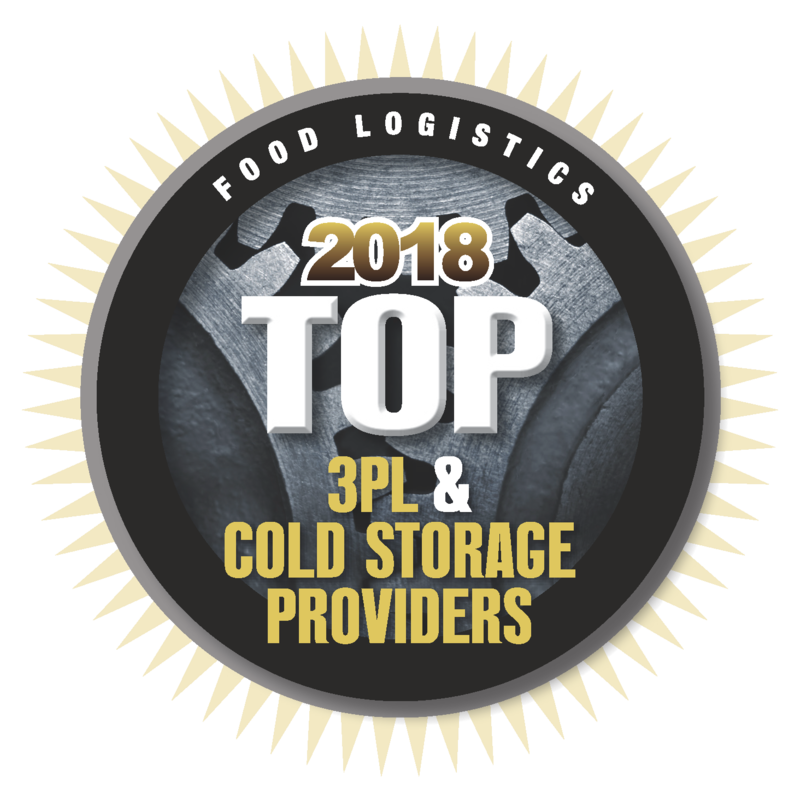 Whether you require contracted pricing with guaranteed coverage, seasonal surge capacity, expedited or drop trailer services, or simply the best food-grade equipment, we will provide customized solutions to meet your temperature-controlled needs. 75% of our total shipments are temperature-controlled. Interested in LoadDelivered Temperature-Controlled Solutions?